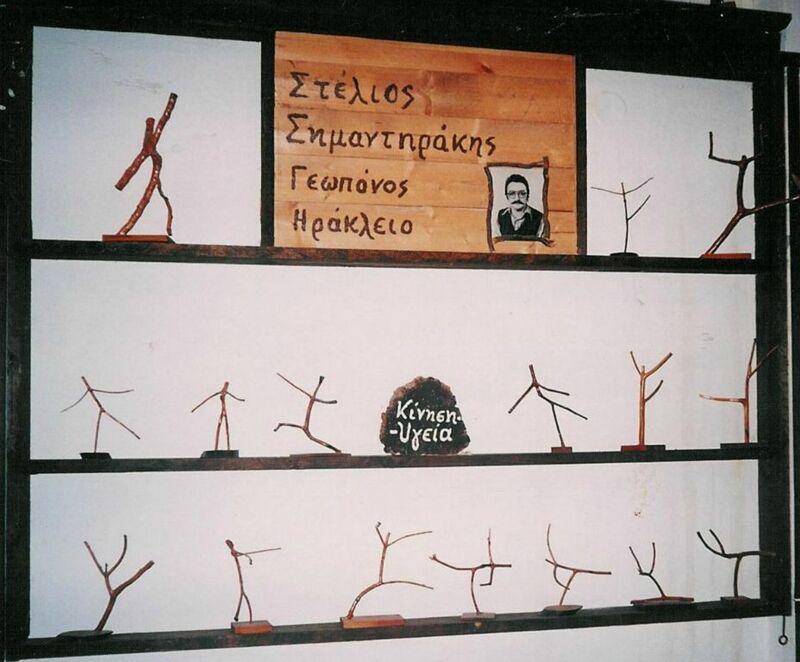 The Friends’ Association of the Cretan open-air Museum “Lychnostatis” is a voluntary, non governmental and non profitable organization that develops cultural, social and environmental activities in the Museum “LYCHNOSTATIS”, in Hersonisos, Crete. It numbers 135 members- almost 80 of them are particularly active- who are engaged voluntarily in conservation works (gardening- stone construction- conservation of objects), creation of works of art as well as in traditional occupations such as apiculture, weaving, pottery e.t.c. in the Museum, where they meet each other on social, religious and music events organized by themselves. 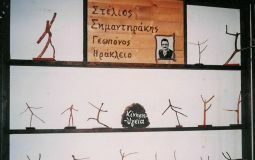 They also take part in other cultural activities as well as in conferences and seminars organized by cultural and social institutions in Greece and abroad. Daily 09:00 - 14:00, Saturday closed.